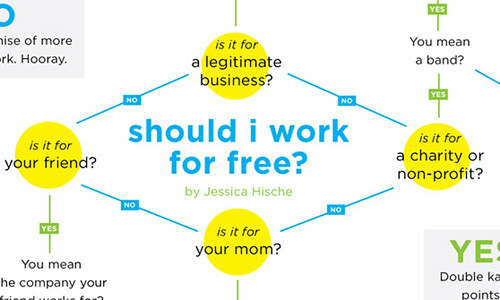 Just Another Day: Should I work for free? I do absolutely no spec work. I only make OOAK pieces. Part of the price people pay is for my creativity. There are plenty of people in the arts community that do spec work and if that pays, great. I just dont enjoy it and (IMO) there isnt enough money in the world for me to do things I dont enjoy. I respect that I am fortunate enough to be able to work this way; some arent. Sometimes it is a necessary evil.